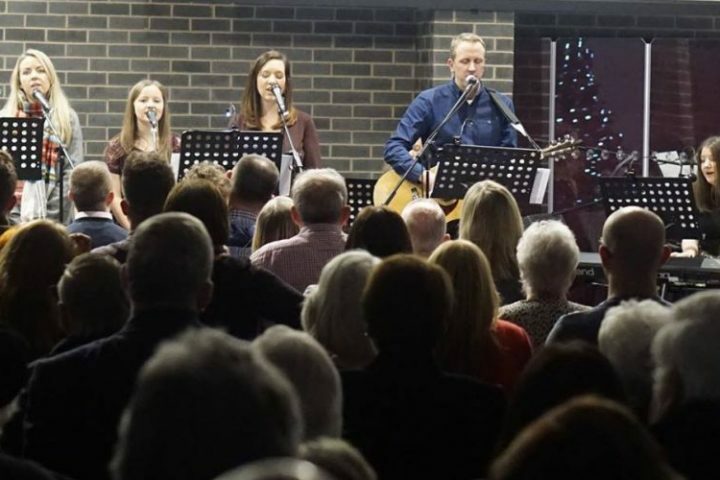 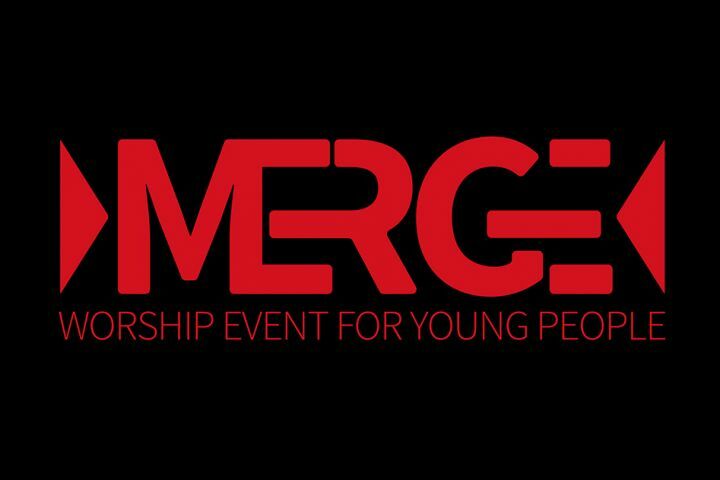 Merge is a night of praise and teaching for young people over 11 years old. 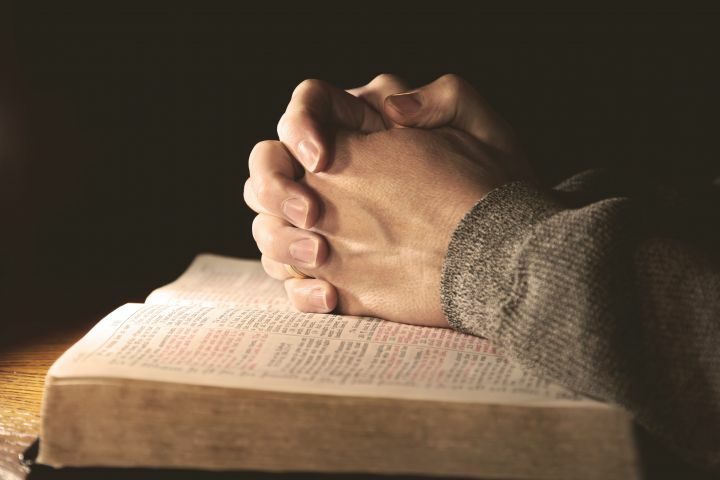 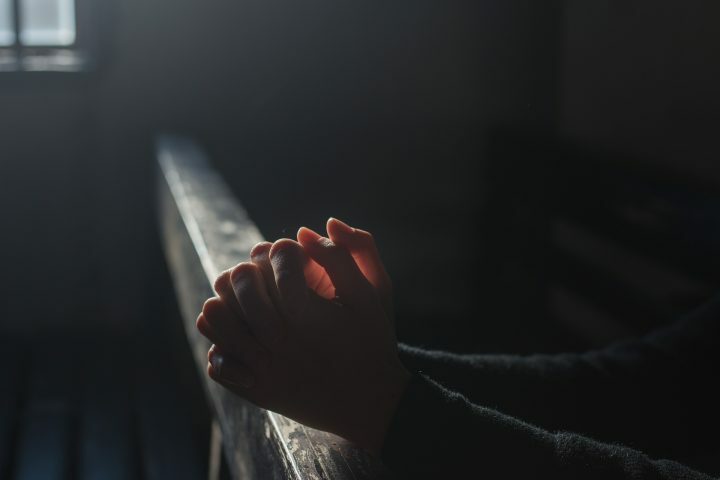 Join us for a time of prayer before the Sunday Service. 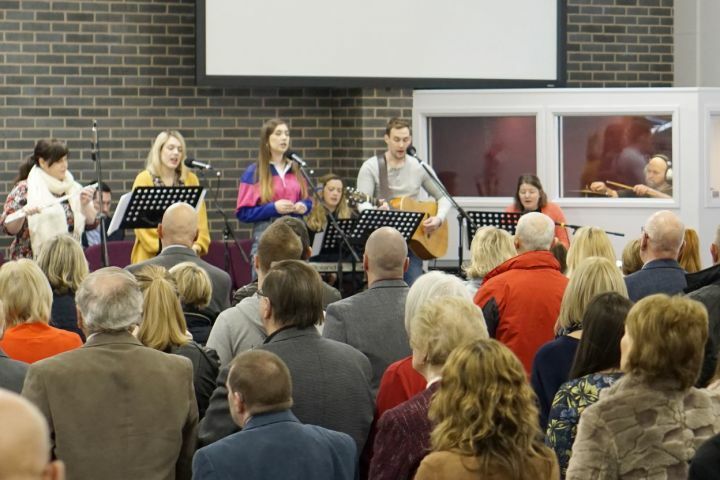 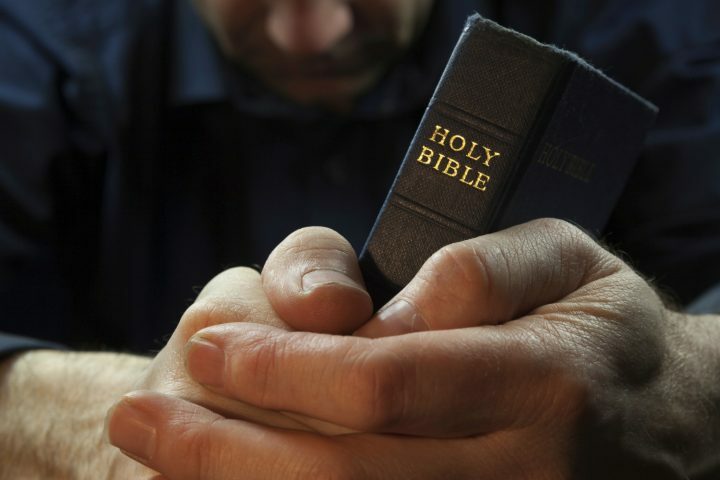 Join us this morning as we meet for public worship and for Bible teaching. 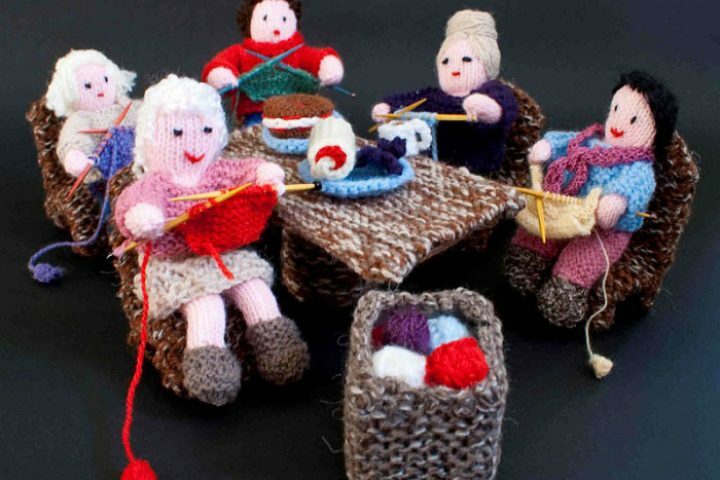 Everyone is welcome to join us to Knit & Natter over some tea and coffee.